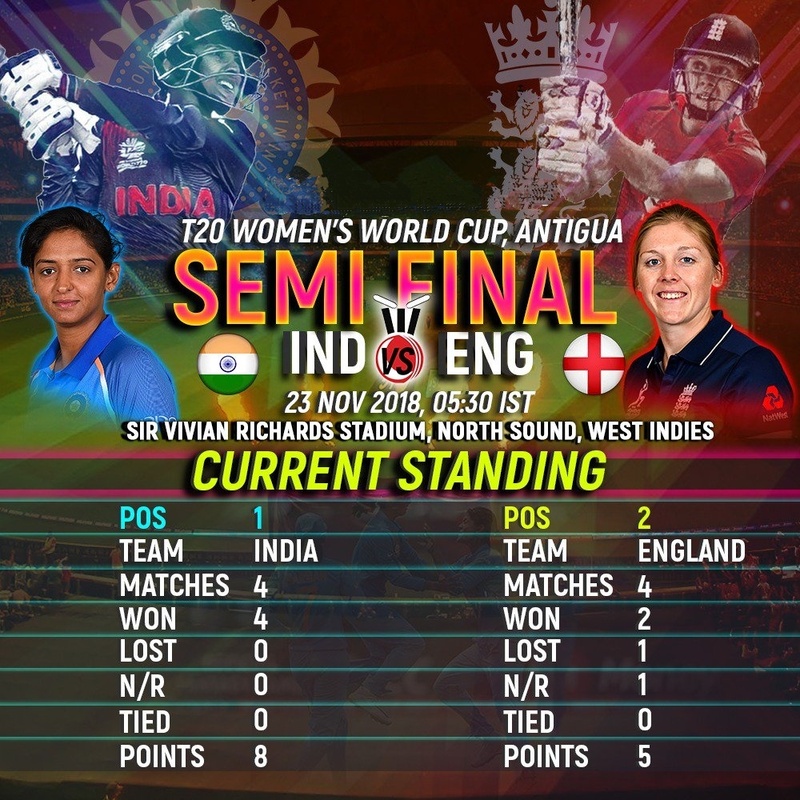 The Indian team will go face to face against England in the second semi-finals of the ICC Women's T20 World Cup. The match will be played on Friday at 5:30 in the morning, the match will live on Star Sports Network and Hot star. 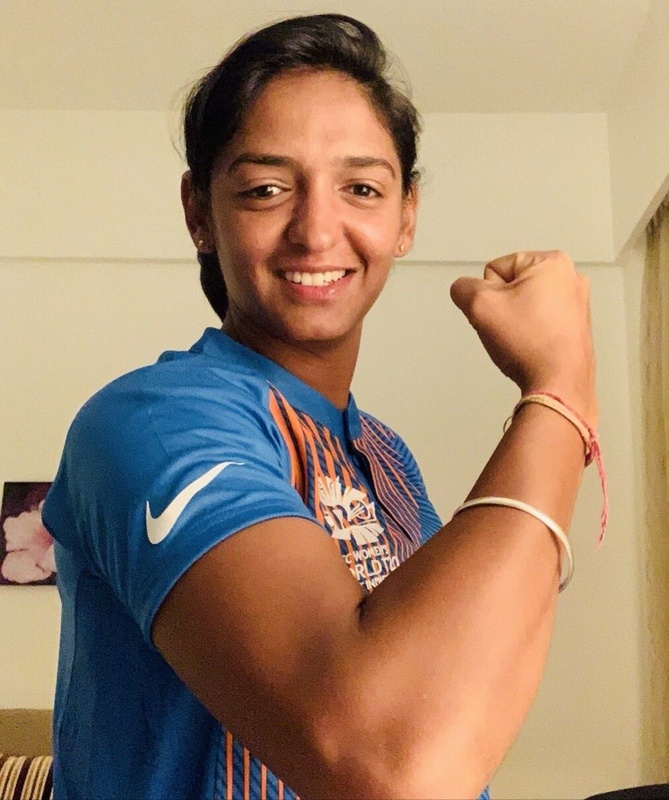 Indian women team did not disappoint their fans so far in the T20 World Cup and made an invincible place in semifinals. India defeated heavyweights New Zealand's team by 34 runs and then Australia by 48 runs. In this way, they won all the 4 matches successful in the league stage. 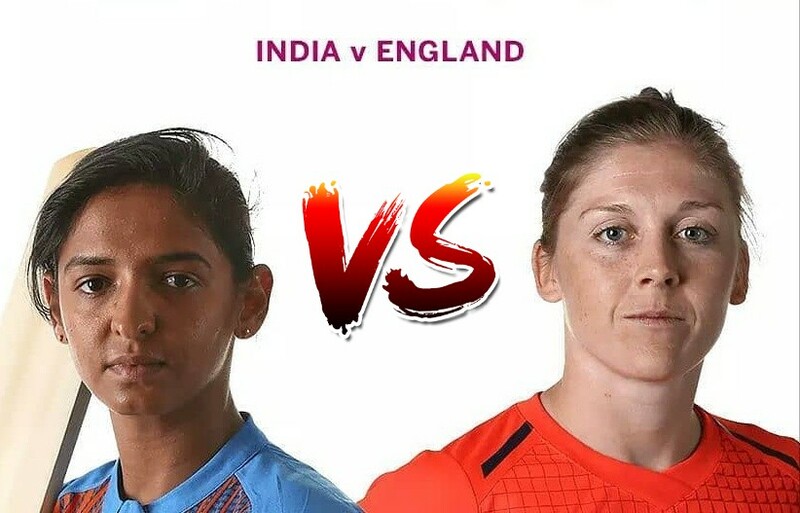 The current one-day World Champion team is quite strong and the defeat in Lord's last year will be in the minds of two veterans of Mitali Raj and Harmanpreet Kaur. However, England coming into the semifinal with the defeat against the West Indies. It will be the perfect place to take revenge, if you have forgotten, England defeated India by nine runs in the thrilling final of 50-over World Cup last year in England. 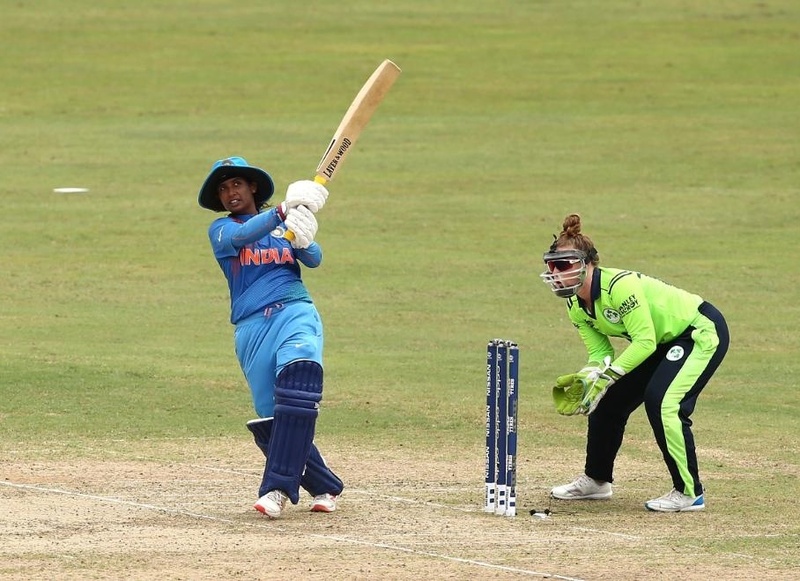 India will retain its most experienced player Mithali against England in the Playing XI. 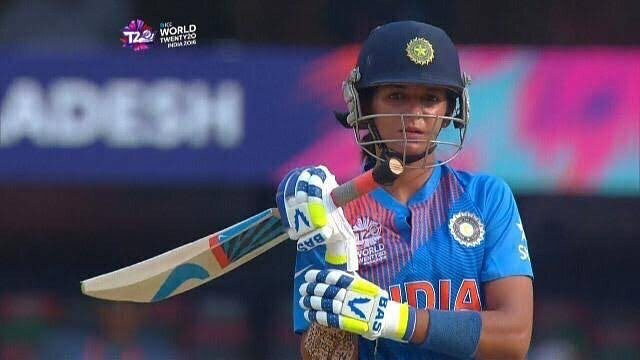 She was rested in the final league match against Australia and she was also injured during fielding in the match against Ireland. 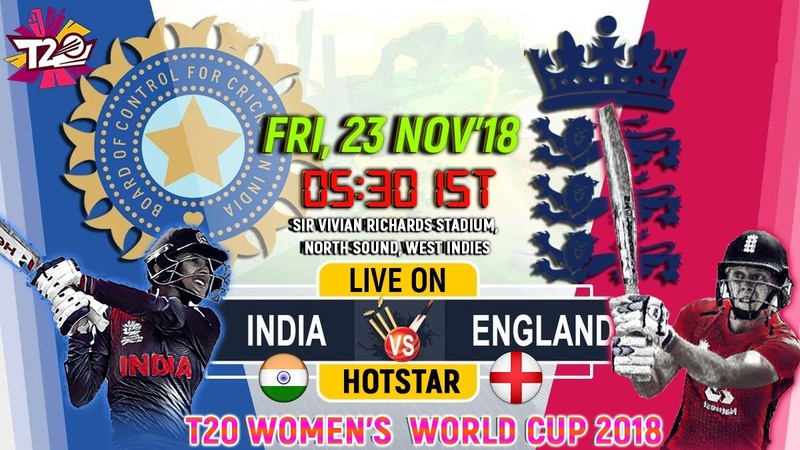 Harmanpreet Kaur (c), Smriti Mandhana, Jemimah Rodriguez, Mitali Raj, Deepti Sharma, Dayalan Hemlatha, Veda Krishnamurthy, Tania Bhatia (wk), Arundhati Reddy, Radha Yadav, Poonam Yadav.